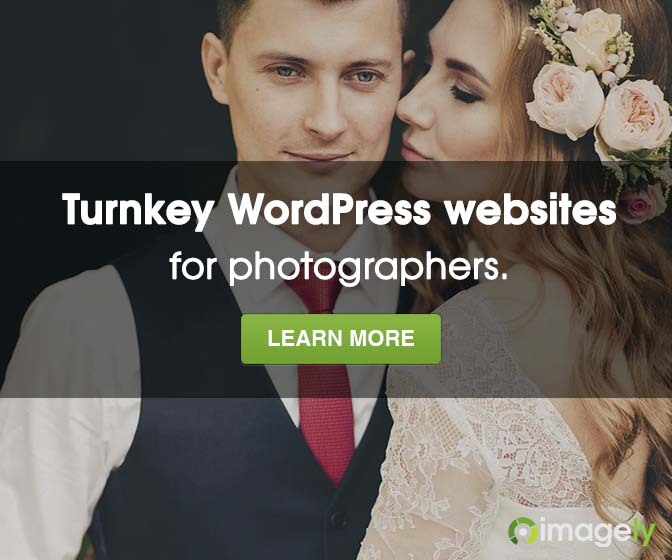 The holidays are around the corner and now you may be building your wishlist, or already shopping for your photographer friends and loved ones. Well, here is the perfect “stuffer” for you. Whether it’s for Christmas, Hanukah or any other holiday (or birthday), TriggerTrap is our top pick this year. Although I may use it mostly for my long exposure photography, TriggerTrap is great for so many photo things. Check this out! Starting at around $35 for a connection kit – which combines beautifully with the free Triggertrap app on iOS and Android – Triggertrap Mobile is firmly in the stocking-stuffer category for 2014. In fact, TriggerTrap is so sure that shoppers looking for the perfect present for the photographer in their lives will want one, they are offering free worldwide shipping on all orders over $30 between now and Christmas Eve. Head over to the TriggerTrap website to learn more and to pick one up!